HeyPlantMan! 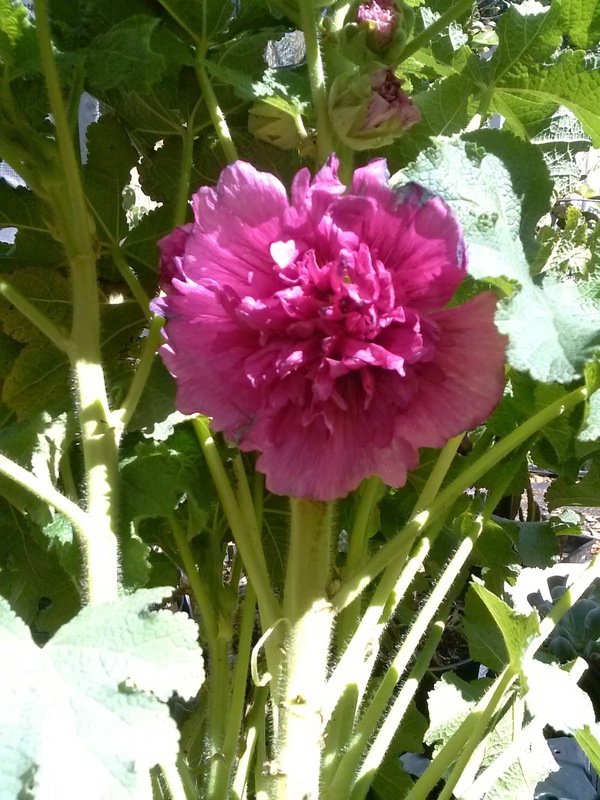 Exotic Tropical Plants from St. Pete FL: Hollyhock Time ! 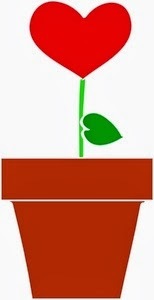 Happy Valentines Day all ! 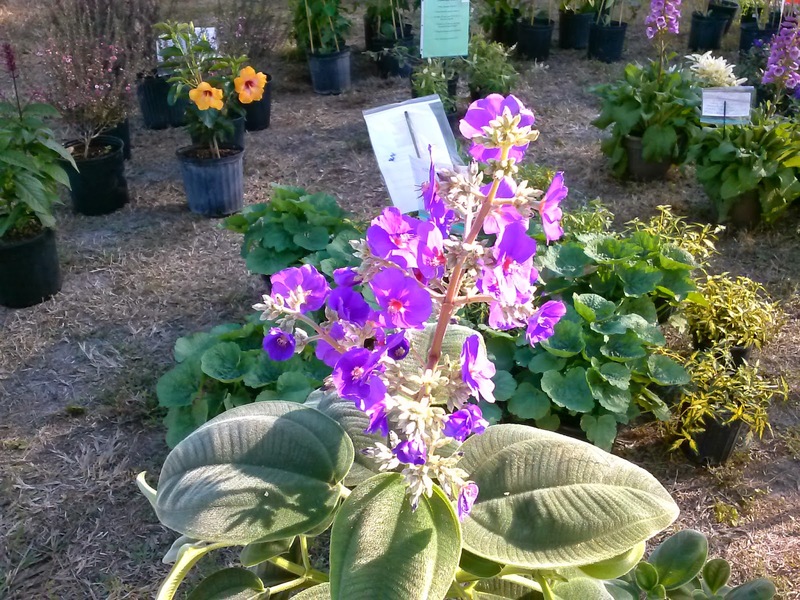 Love is in the air, and love of our plants is certainly in the air as Spring is right around the corner and we are gearing up for a great Spring season at area Farmer Markets as well as big Botanical Plant shows around Florida. Below is our Spring Market/show schedule as it stands right now and we may be adding more. As our big botanical Shows get closer, we will blog about specifics of the show. 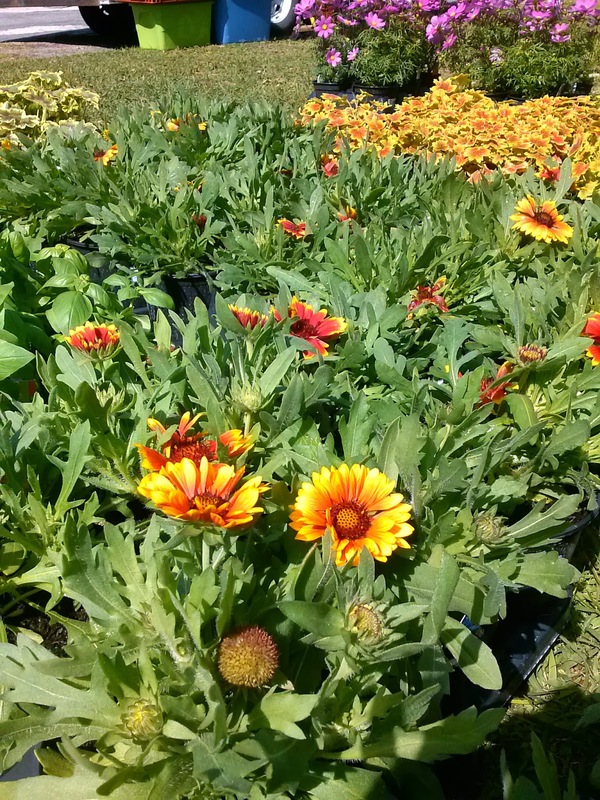 One of our favorite perennials, Gallardia, aka Blanket Flower", we especially love the bi-color. Super hardy, can take tons of sun and draught tolerant. 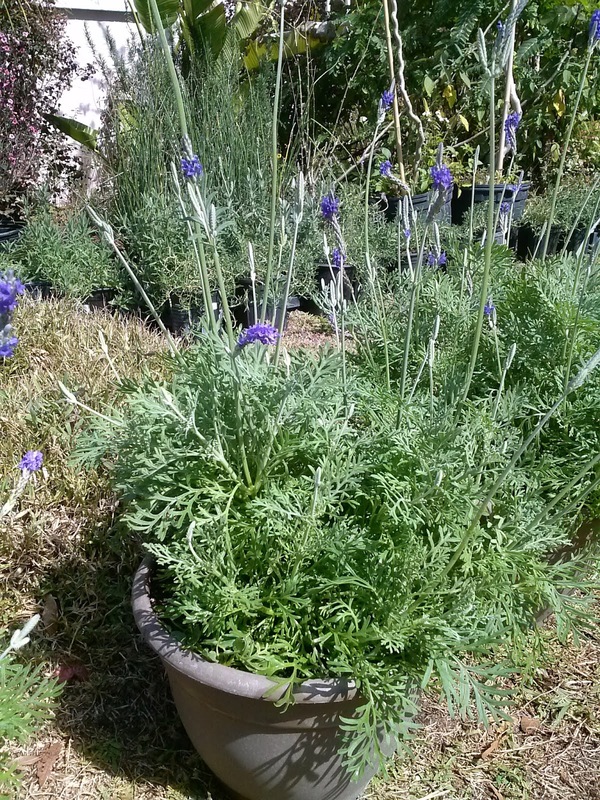 Along with our current crop of Serenity Lavender, we have pots of Lavendula Pinnata. Great scent & loves sun. 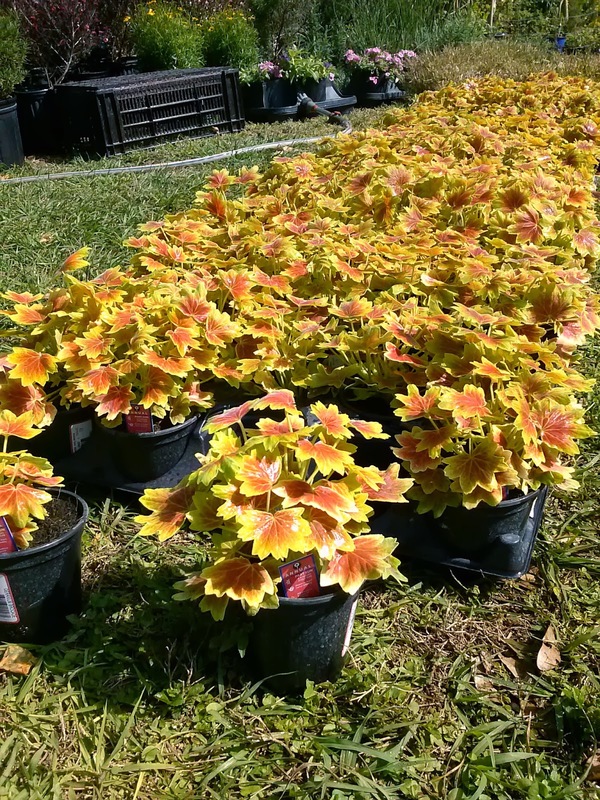 One of our customer's all time favorites, the Vancouver Centennial Geranium is gorgeous even when not blooming. The variegated leaves look just like the Canadian Maple Leaf. These can live for years. Blooming early this year, my Tibouchina heteromalla, aka Big leaf Tibo, has an intense violet blue bloom. 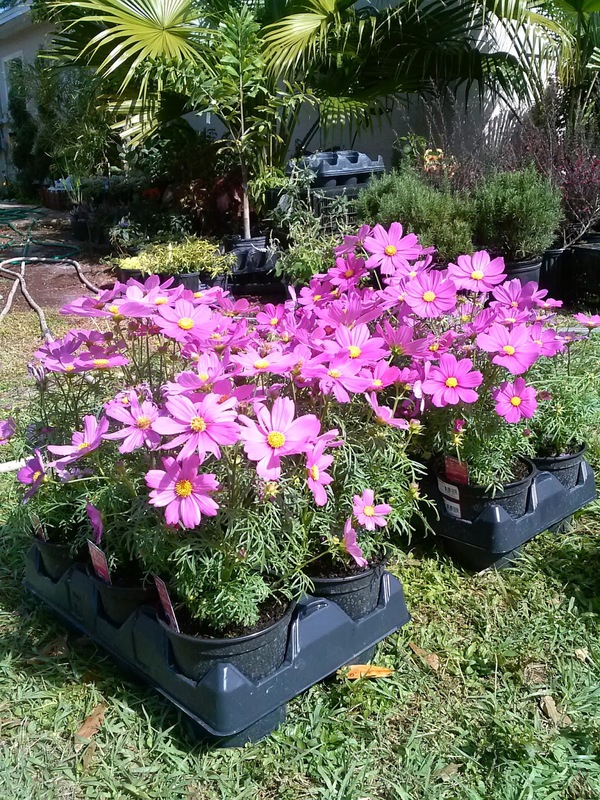 We have a big crop of 1 gallon babies that are looking for a good home to bloom in the Summer. 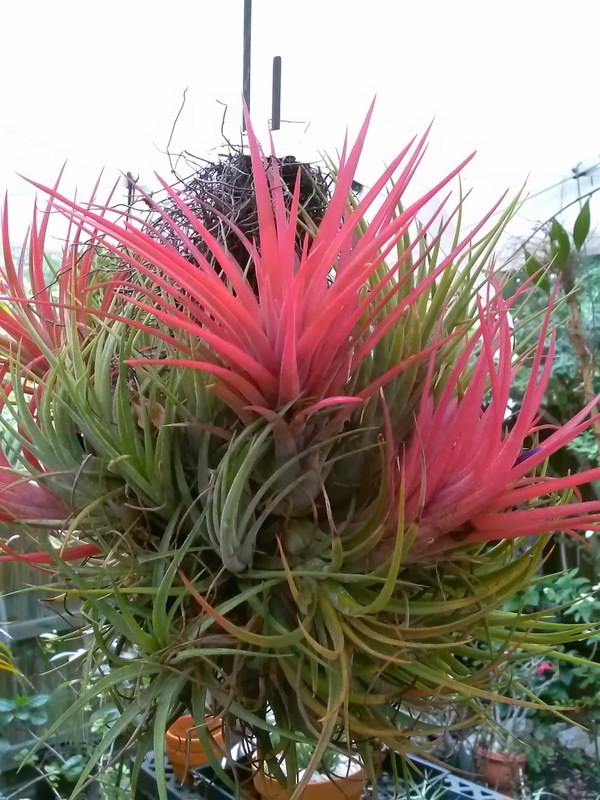 We continue to have a great selection of Air Plants, and this Tillandsia ionantha bundle, is a customer favorite. and bloom and we have them in Purple and deep Rose. Hope to see you at Market this weekend, come on out and soak up the sunshine and fresh air !